Graeme Jordan is the owner of Peninsula Motors Ltd and has been providing quality service for people in the Hibiscus Coast Region for the last 30 years. 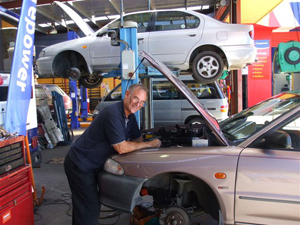 Graeme himself has been a professional motor mechanic since beginning his apprenticeship in 1970 and becoming fully trade certified in 1974. 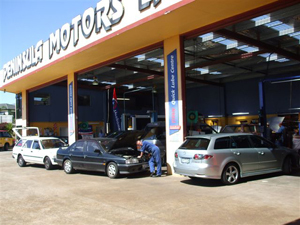 Peninsula Motors Ltd first set up shop in 1985 and immediately became a member of the Motor Trade Association.The Automobile Association was looking for reputable workshops and appointed Peninsula Motors as the first AA Approved Repairer in the area. Graeme’s committment is to ensuring the business has cutting edge technology and equipment in order to provide his clients with the best possible service. The workshop has up to the minute Wheel Alignment machines, Scan Tools and also a dedicated WOF lane complete with Brake Rollers.